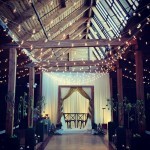 Today we are looking at another fabulous wedding we helped produce at Bridgeport Arts Center. 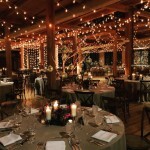 This is one of our favorite locations to work because the space really lends itself to gorgeously romantic events. Today we are looking back at a beautifully elegant wedding we helped produce during the holiday season along side Juliet Tan Floral Design. 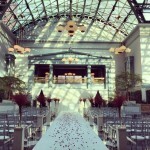 Today we are looking back at a spectacular wedding we were able to create for two grooms at Harold Washington Library. This wedding was simply gorgeous with wonderful splashes of color that made for a truly special evening. 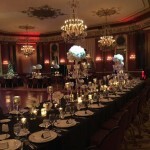 Let’s take a look at a beautiful wedding we helped produced at Bridgeport Arts Center not too long ago.